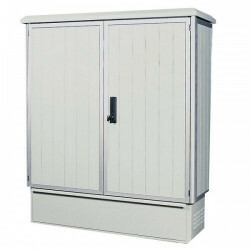 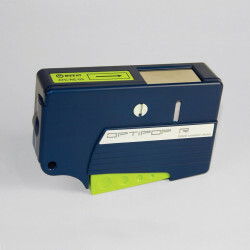 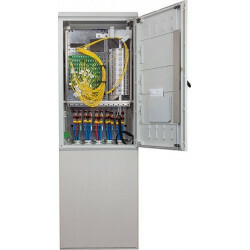 ORS 1/300 Optical Distribution Cabinet. 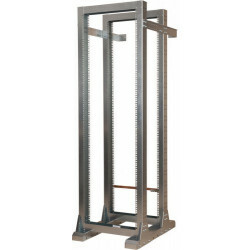 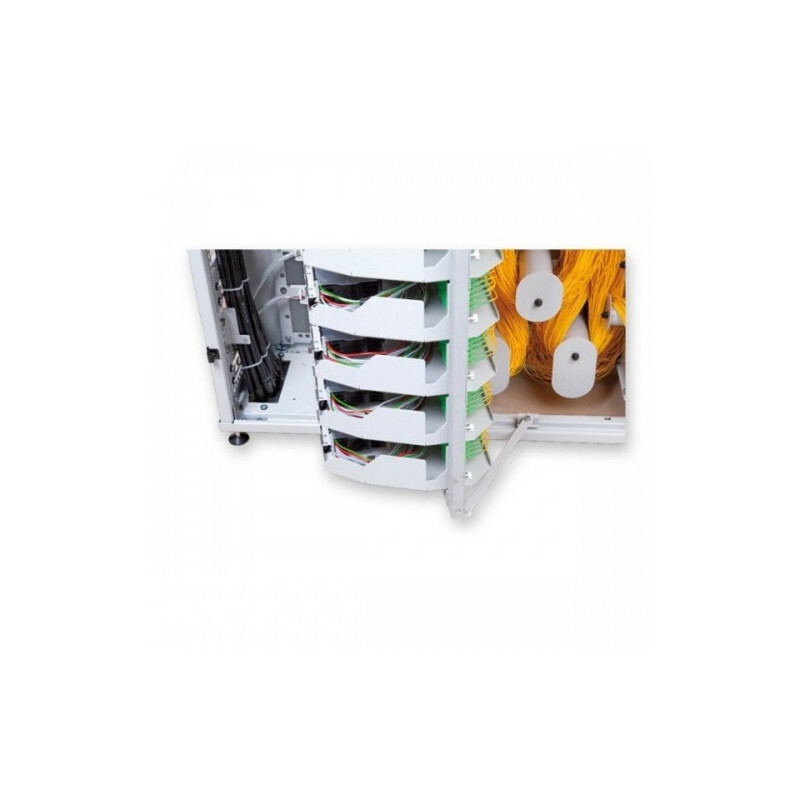 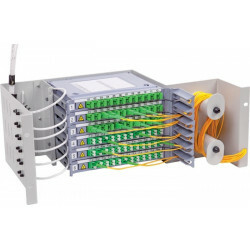 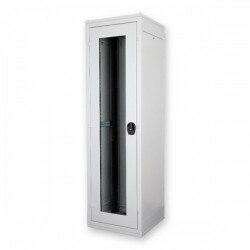 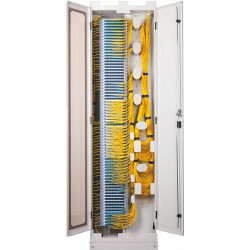 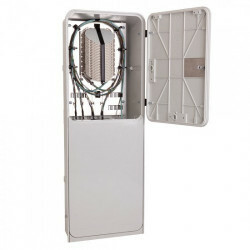 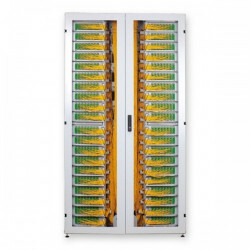 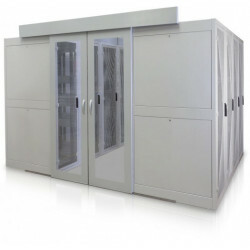 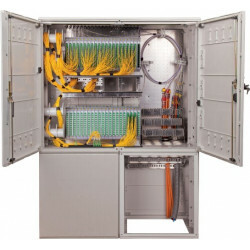 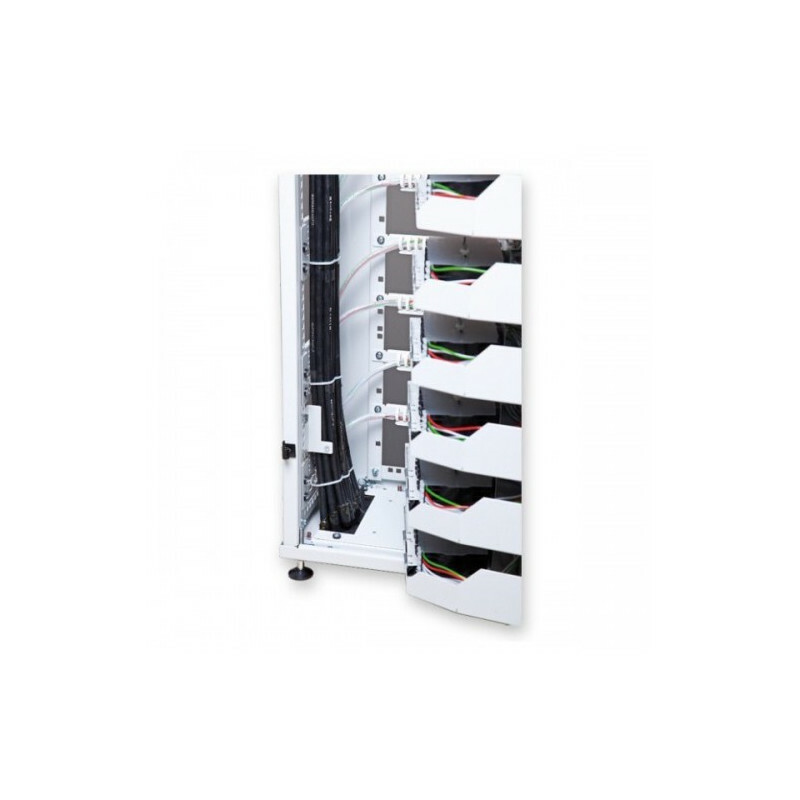 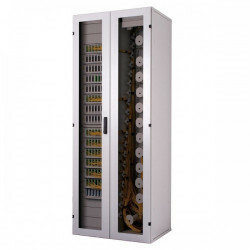 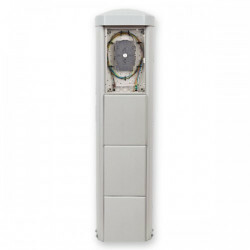 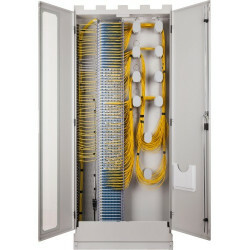 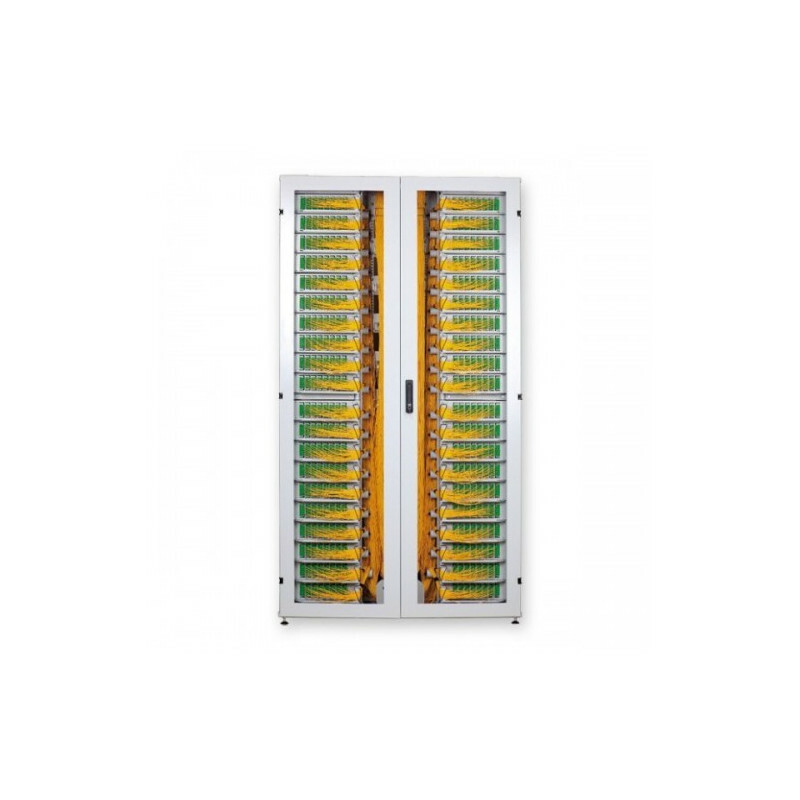 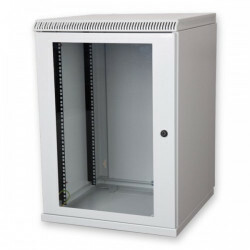 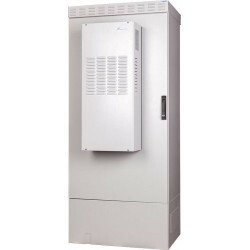 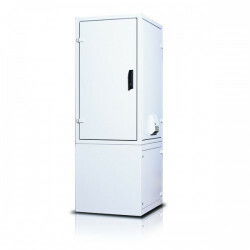 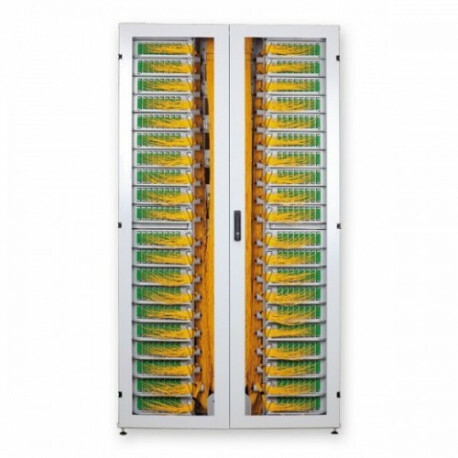 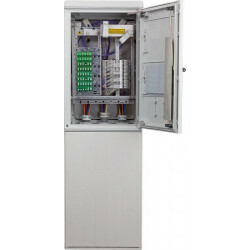 The ORS 1/300 optical distribution cabinet is designed for the placement of 1920 optical connectors indoors in a CENTRAL OFFICE. 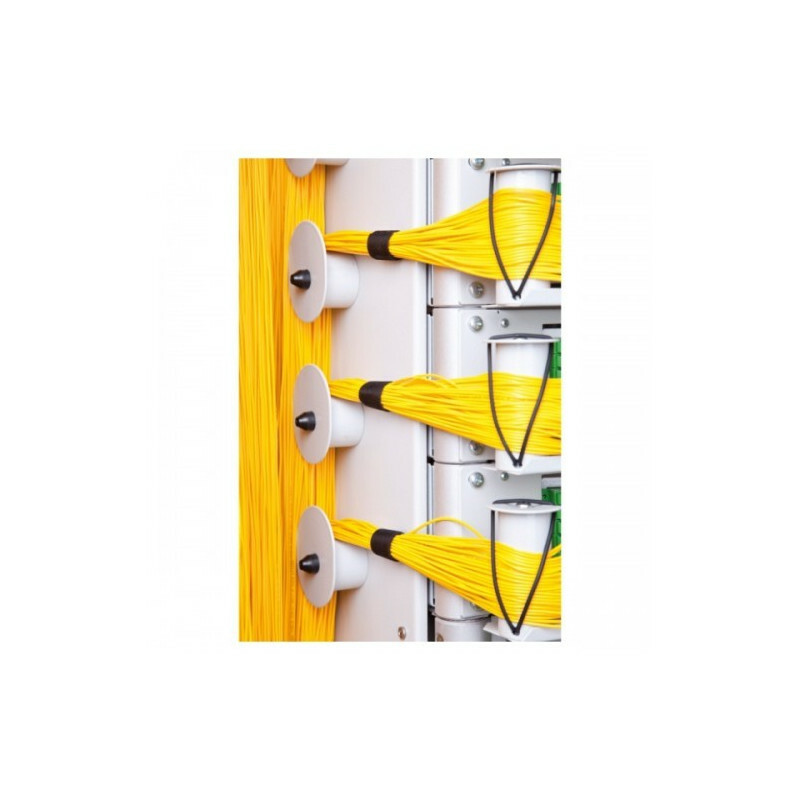 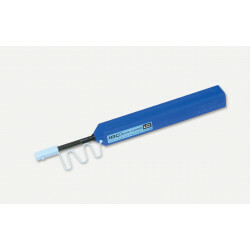 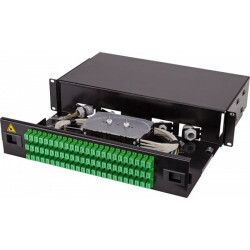 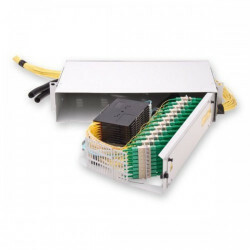 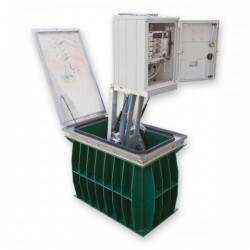 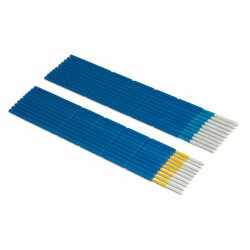 The distribution box allows to terminate and lead out any type of optical cables to main optical node.